NASSAU produce garage doors and industrial doors of the highest quality, and have been since 1970. NASSAU gladly assists with everything from the planning stages and controlling quality in production, to installation and ongoing support. All this assures a good customer experience for the lifetime of the door. The main office and production remain located in Denmark. Here all coordination and administration of sales take place. We are represented all over Europe with offices in Norway, Sweden, Holland and Belgium. NASSAU’s doors are also sold through a network of dealers in middle-east, Asia and the remaining part of Europe. 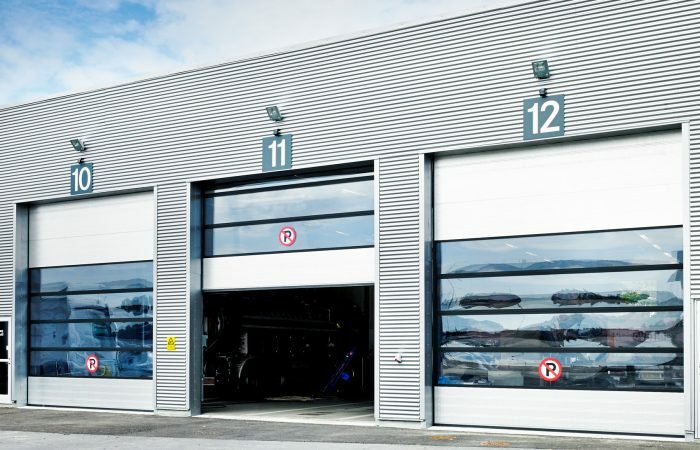 All NASSAU sectional doors are manufactured according to the customer. The possibilities are almost endless as we have a large amount of different colors, windows, fillings and electrical equipment. 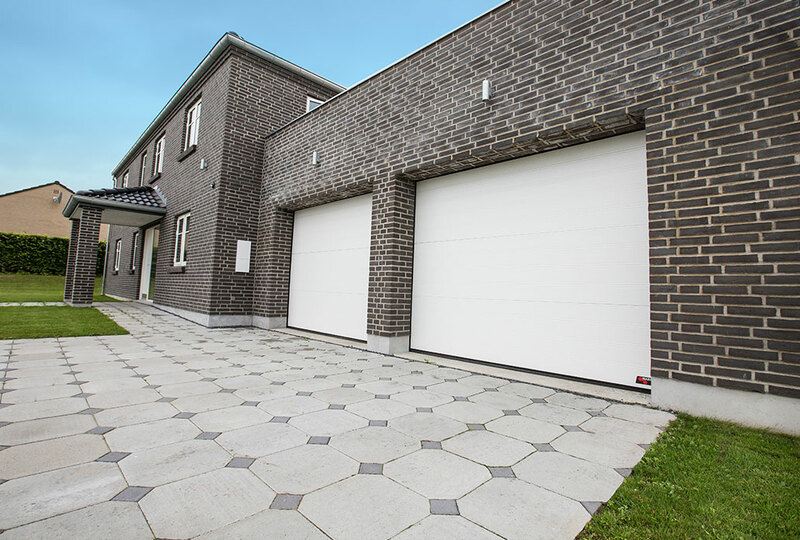 We can make doors that span from the regular garage door to a door over 10 meters in width. All NASSAU products have one thing in common; the uncompromising quality and modern design. If you are in search for a garage door, we can manufacture one that matches your personal need and wish. you can choose freely among colors and we can add windows if you want it. We can connect your garage door to Homelink, that way you can control your door from where you have the Homelink device. Homelink works with the garage door, your lights and alarms, and we can connect you garage door to maveo smartphone app, where you control the garage door through your smartphone.